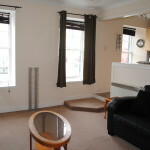 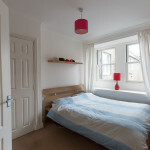 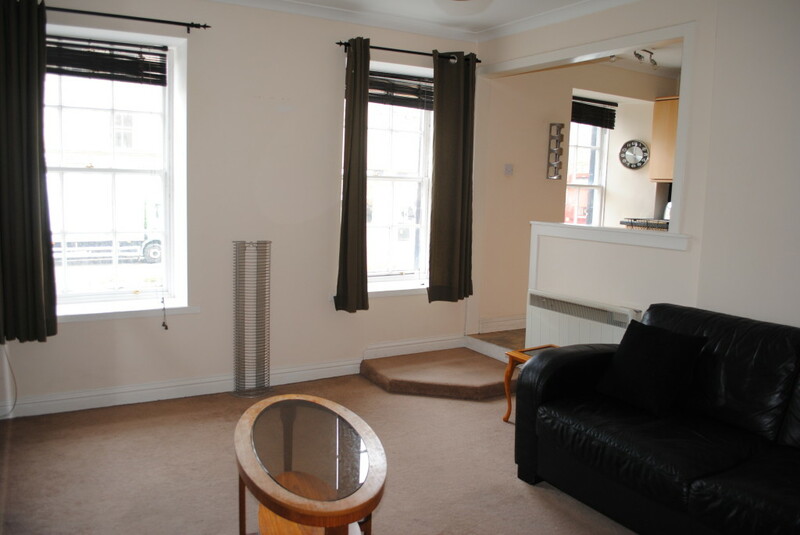 Enjoying a central location, this first floor apartment is located within a C listed building on Montrose High Street. 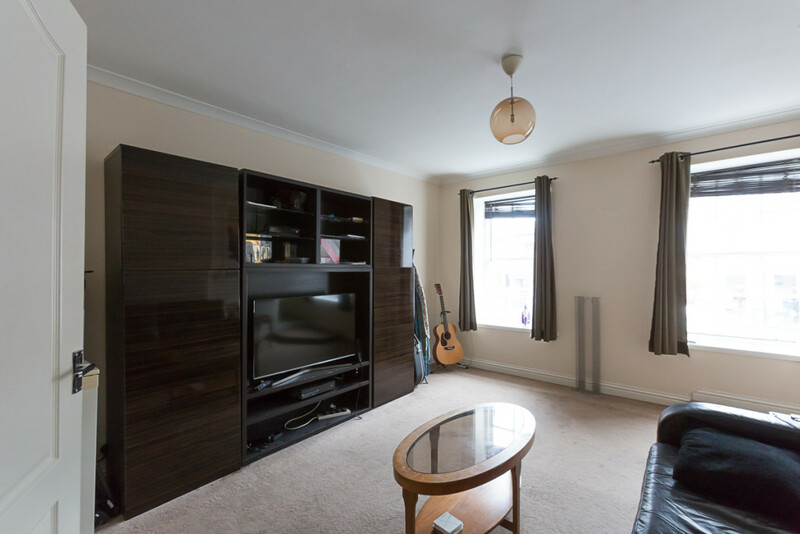 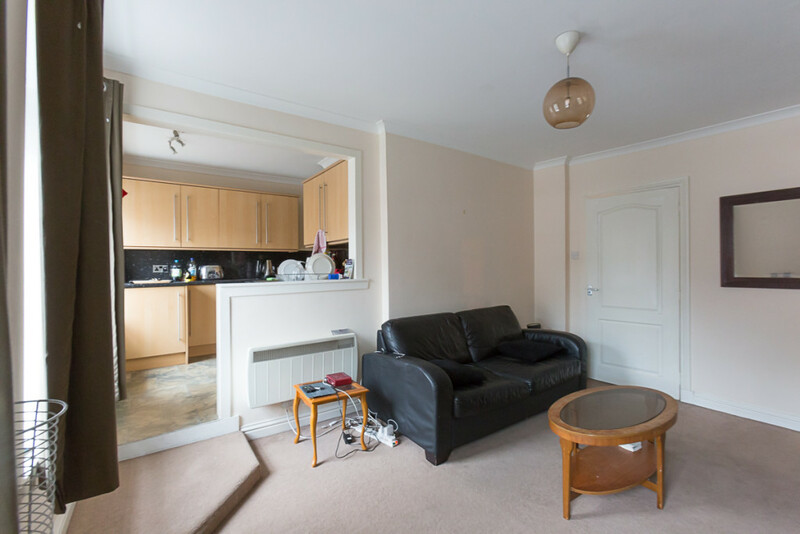 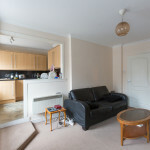 Decorated in neutral tones throughout, the property is presented in move in condition and would be an ideal first time buy or buy to let investment. 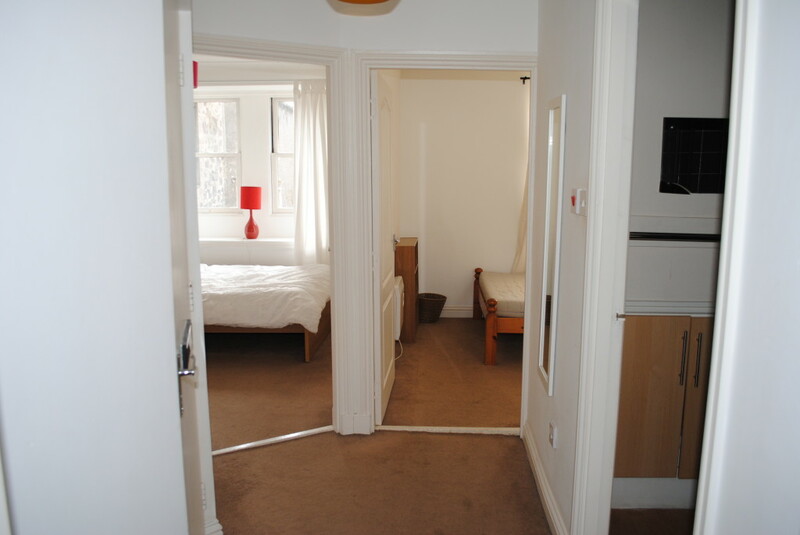 Entry is at ground floor level into a mutual stairwell with a staircase leading to the front door. 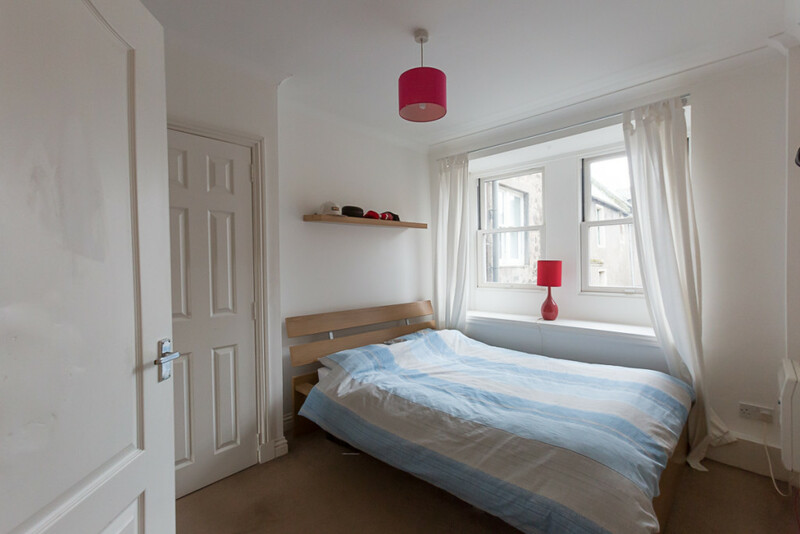 To the front overlooking Montrose High Street is the spacious open plan lounge/kitchen with two windows allowing in an abundance of light. 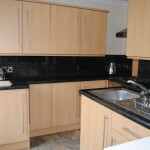 The kitchen area is fitted with base and wall units with a stainless steel electric oven, hob with cooker hood above, and an integrated fridge. 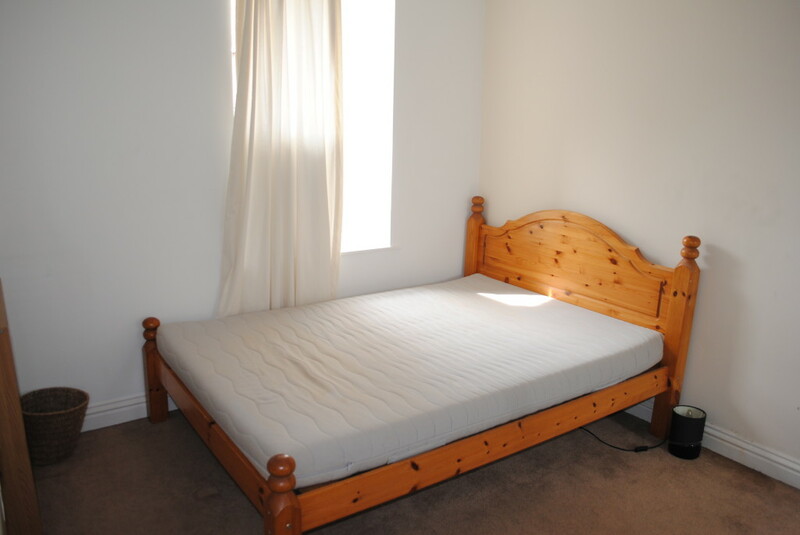 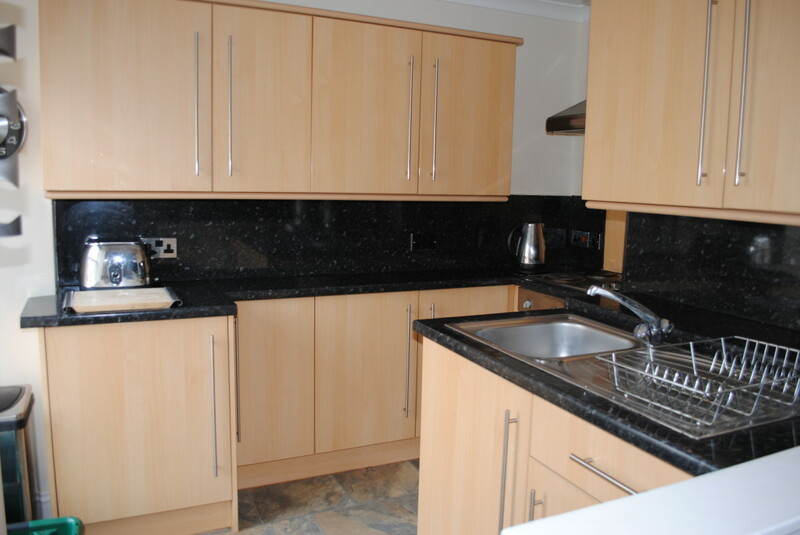 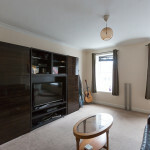 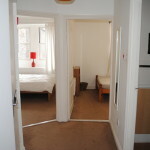 To the rear there are two bedrooms both with fitted wardrobes. 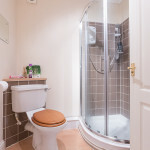 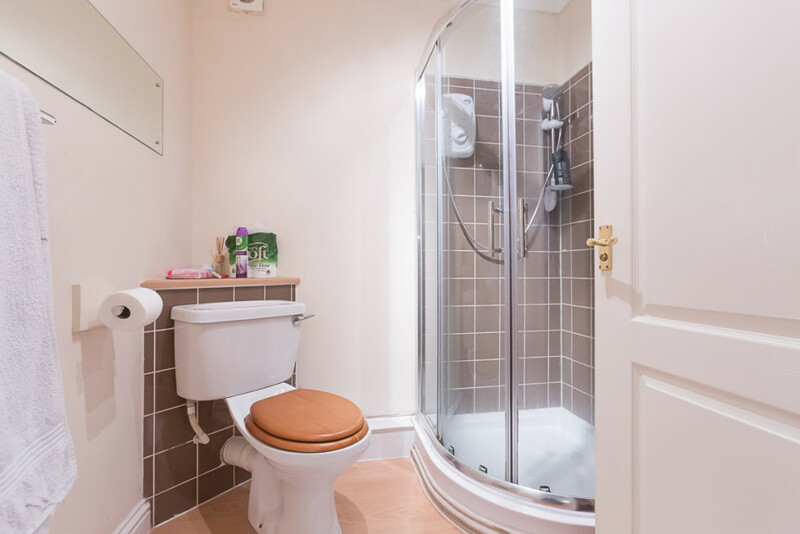 The shower room has a two piece white suite with a tiled corner shower cubicle and a cupboard which has plumbing for an automatic washing machine that is to be included in the sale.